It’s not just a museum. It’s home! There is NO PLACE LIKE THIS in the whole world! Alive for Generations To Come! 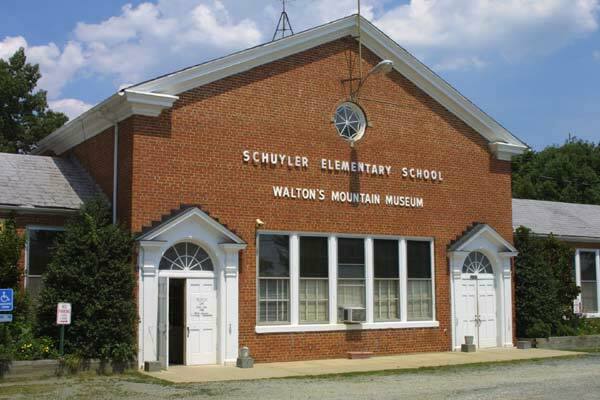 Schuyler was once a booming town. More than 7,000 citizen lived here and over 1,300 people worked at our illustrious soapstone plant. 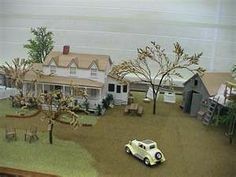 We had a hospital, two hotels, three movie theaters,the largest commissary in Virginia, nine general merchandise stores, bank, jewelry store, our own railway system, two hydroelectric plants that produced electricity to our homes since 1902, even an electric trolley that brought students to school. This soapstone was used for laboratory and chemistry counter-tops, fireplaces, sinks, foundations, foot warmers, and many other things! 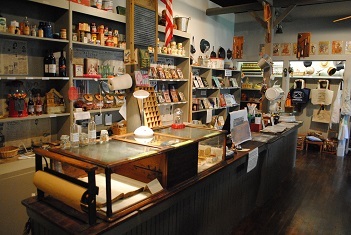 At Ike's you can purchase Walton related books, DVDs, CDs, clothing, local crafts and more. 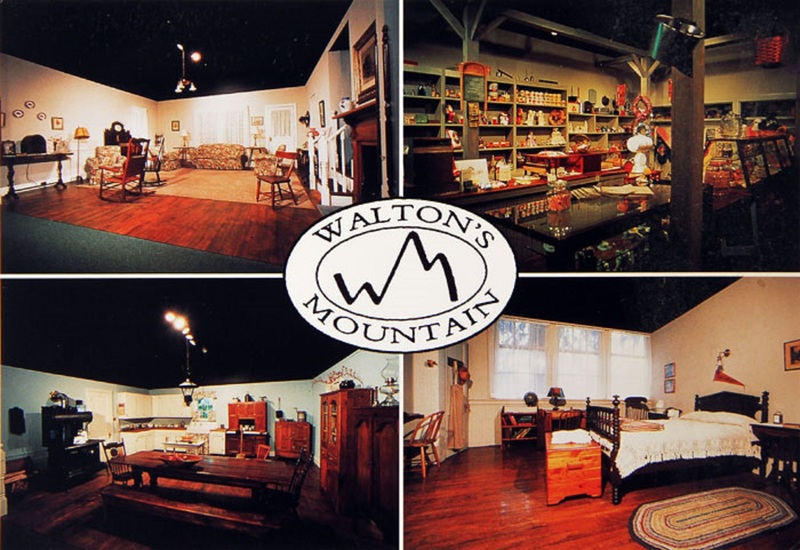 Membership in "The Friends Of The Waltons" supports the work of Walton's Mountain Museum in promoting the family values represented by the TV series. 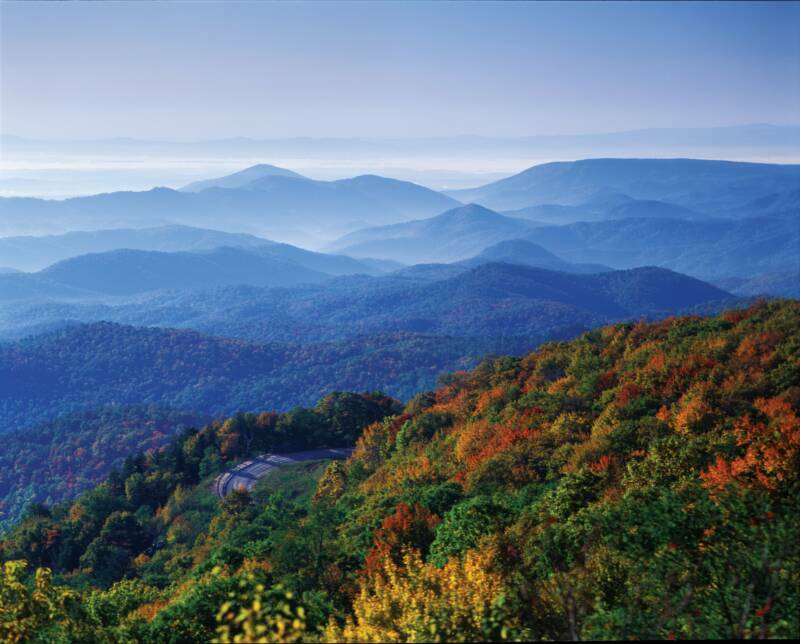 Members receive free admission into the museum (normal business hours), quarterly issues of The Blue Ridge Chronicles, and a 10% discount on purchases made from our gift shop (includes mail orders). Membership is for one year. Note that for some special events at the museum, FOW members will be expected to purchase admission tickets. 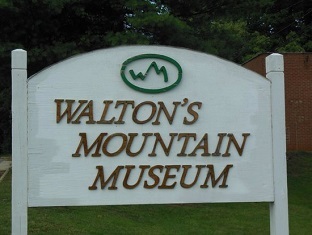 Walton's Mountain Museum is now closed for the Winter. We will reopen for our 27th season on Saturday March 2, 2019. No outside food or drinks allowed. No animals except those servicing the disabled. 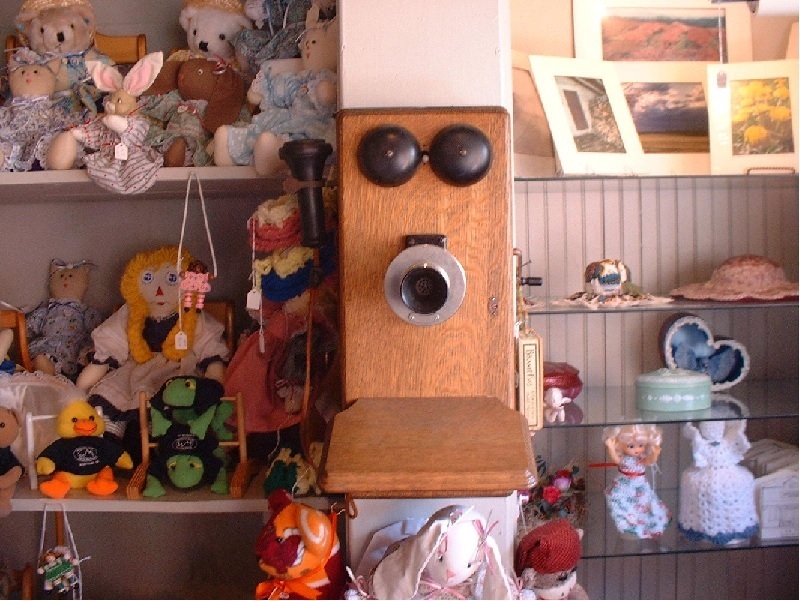 Cameras and recorders allowed except during video presentation. Our 30-minute video is shown throughout the day. Last video is at 3:00 pm. 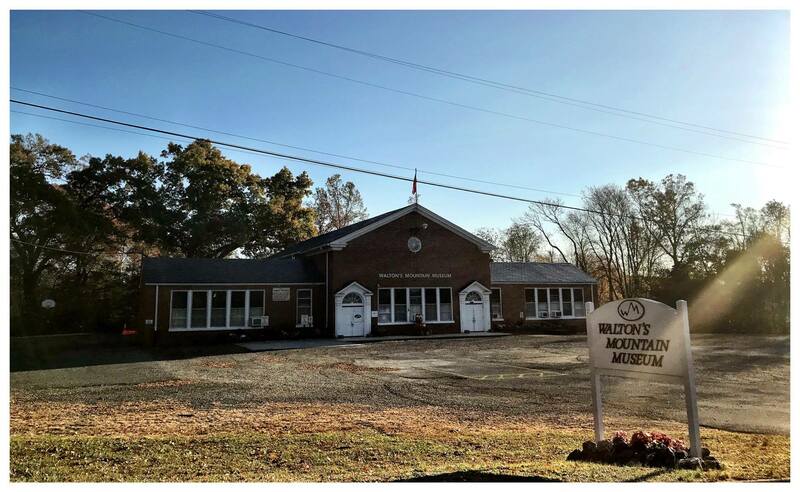 Our admission fee is $10.00 each for 6-year-olds and older. 5-year-olds and younger are still free. Discounts are available for groups of 20 or more.